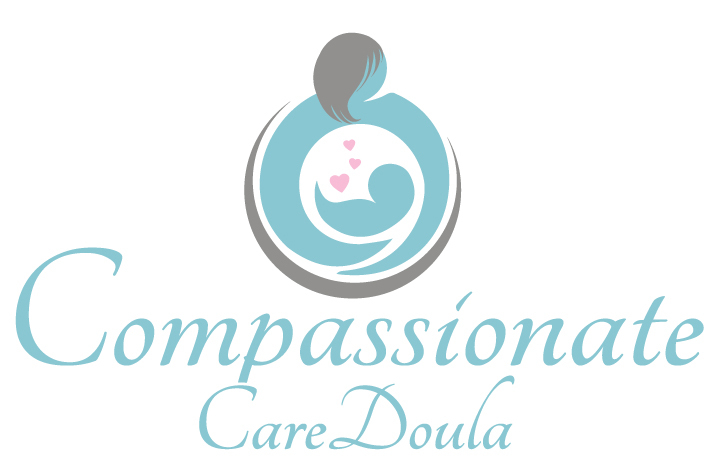 As a Birth Doula, I am a trained certified professional. I offer physical and emotional support. Doulas provide evidence-based information. Once I am hired, I make sure that you feel cared about and heard. I provide you with a special doula phone number that is reserved for my clients only. That number alerts me with a special ring tone, allowing me to know that a client needs me. You have an opportunity to discuss my use of essential oils and how I use them to help with your labor and beyond. You also will be able to order your own supply once you see how well they work, however, I do supply them for your use. After signing on, you will have access to my professional resource list to further assist you if needed. Your Welcome Kit comes stock full of coupons and samples from some the leading manufacturers in newborn baby care. You will have access to my lending library. I am available to you by email, text, phone Skype or Facetime from the moment you sign on. When you reach 38 weeks I am on call for you 24/7. I provide all of my clients with a backup doula in case an emergency should arise. I have an array of ways that I use to help assist from Prenatal to Postpartum. Helps with infant breastfeeding initial latch. As a Postpartum doula, I am available to help parents adjust to the newest family member. This is called the 4th trimester. Once I am hired, I can provide evidence-based information. I offer breastfeeding support, emotional support mom, and partner. I help with light housekeeping and family meal preparation. I assist with older siblings and assist with their adjustment. I have several make-ahead meal recipes. You will have access to my list of professional resources. You will have access to my lending library. You will have access to many uses of essential oils for birth and beyond. You Welcome Kit will include samples and coupons from leading manufacturers in newborn care. I provide a backup doula in case an emergency should arise. •A should to lean on or cry on..because sometimes you need that.